Deborah Spence is Head of Environment & Planning at Arthur Cox, with over 20 years’ experience in both contentious and advisory work. She regularly provides strategic advice on regulatory compliance including defending EPA and Planning Authority Prosecutions, engaging in High Court Judicial Review, planning and EPA oral hearings, and CJEU references on novel EIA and Habitats grounds. With a particular focus on water and waste infrastructure she has represented large private as well as PPP waste and waste to energy providers in Ireland, as well as representing developments such as solar and wind farms, data centres and bioorganic plants, Airport and light rail. 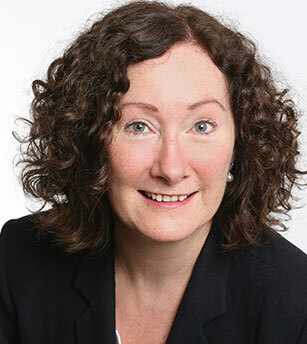 Deborah leads a team of six lawyers, the largest and together the most experienced specialised Group in this field in Ireland.